(1) I promised this years ago on the Armstrong and Getty Show ... In an ironic post-election development, a key piece of the original funding mechanism of the ACA could finally be dispensed. 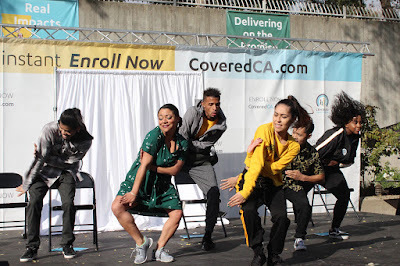 (2) Your tax dollars at work: CA's Obamacare Exchange is paying break dancers to tour across the state and promote government funded healthcare. "Covered California wouldn’t say how much it is spending on the bus tour and the dancers, despite multiple requests over more than a week. 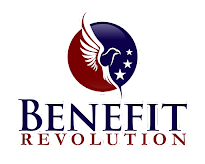 The agency is funded by fees, equal to 3.75 percent of premiums, that it levies on its health plans. Last year, the agency spent about $100,000 for more than a dozen murals in communities across the state." Applicants seeking plans: 124,892 (down 18%). Applicants renewing coverage: 94,131 (down 19%). Applicants applying for new coverage: 29,761 (down 13%). Number of consumers covered by applicants’ applications: (267,356 (down 21%).